The Ministry of Housing & Urban Affairs (MoHUA) in partnership with Cisco, Quantela Inc, ESRI and AWS has announced the inauguration of a state-of-the-art India Urban Observatory in New Delhi. The first-of-its-kind observatory will leverage data analytics to optimize city operations, improve governance and enhance economic performance of cities across the country. Housed at Nirman Bhawan, MoHUA, New Delhi, the observatory has been inaugurated by Hardeep S. Puri, Hon’ble Minister of State (Independent charge) - Ministry of Housing and Urban Affairs in the presence of Durga Shanker Mishra, Secretary, MoHUA; Kunal Kumar, Jt. 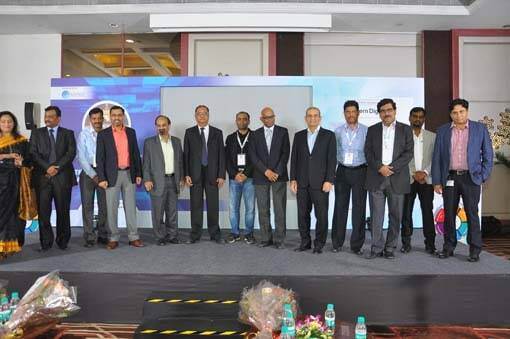 Secretary, MoHUA along with other government dignitaries and industry representatives including Harish Krishnan, Managing Director, Public Affairs & Strategic Engagements, Cisco India & SAARC and Sridhar Gadhi CEO & MD, Quantela Inc among others. The India Urban Observatory will collect data from various IoT devices and sensors, the Integrated Command & Control Center (ICCC) and other urban indicators and analyze them to generate insights for all stakeholders and city planners. To enable these, Cisco has provided the technological infrastructure such as Cisco WebEx, a Centralized Urban Observatory Software Platform with Analytics and Artificial Intelligence capability. Quantela on its part provided technology to integrate city data-sets. 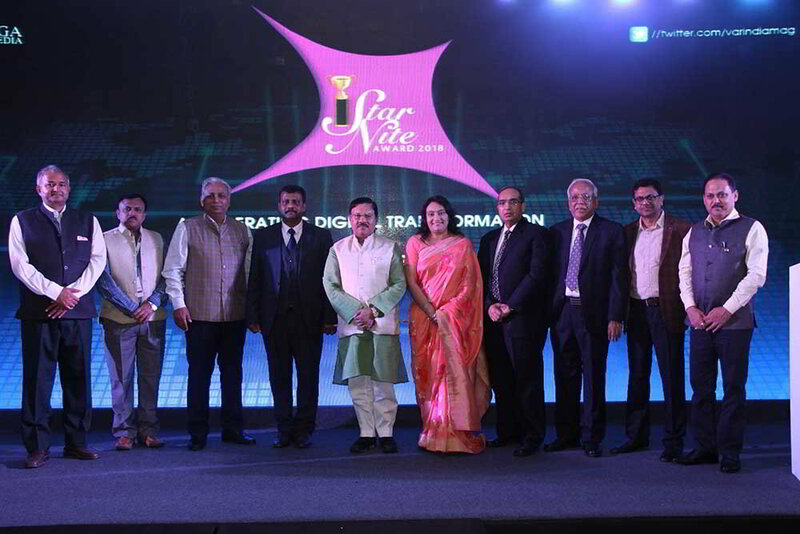 In addition, Quantela provided non-IT support along with workstations, video walls and the necessary physical infrastructure for the India Urban Observatory. The observatory will be further complemented by a specialized data science unit which will analyze data, sourced from across the country to derive insightful trends, helping policymakers take productive decisions. 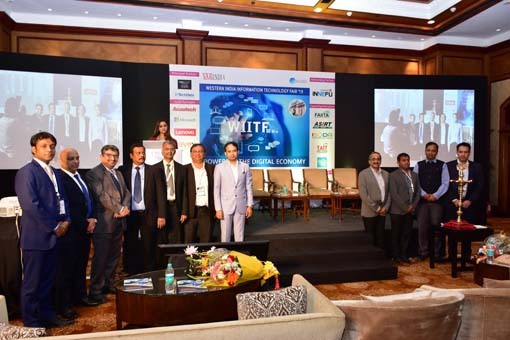 Sridhar Gadhi, CEO, Quantela Inc, comments, “The Smart Cities program has been one of the biggest digitization initiatives launched by any government across the world. We are delighted to partner with the Ministry of Housing & Urban Affairs and Cisco in this initiative in realizing the dream of a digitally connected India”.